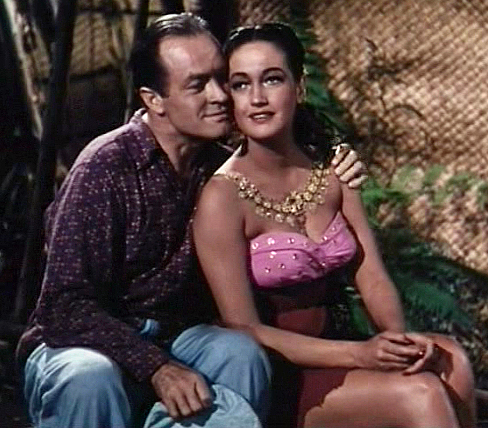 Road to Bali is a 1952 American comedy film directed by Hal Walker and starring Bing Crosby, Bob Hope, and Dorothy Lamour. Released by Paramount Pictures on November 1, 1952, the film is the sixth of the seven Road to … movies. It was the only such movie filmed in Technicolor and was the first to feature surprise cameo appearances from other well-known stars of the day.